“It’s great to be back where I belong, in my own community.” That’s the verdict from Centre West’s newest recruit Bernie Mackell, who has lived in the West End all her life. It’s a case of ‘back to the future’ for Bernie, who spent four years helping fellow residents bring change to West End neighbourhoods when working for New Deal for Communities. That experience led to a job with New Deal, bringing improvements to local neighbourhoods and organising events like the popular Best in the West talent show in partnership with Metro Radio and Newcastle College. When the ten-year New Deal programme finished, Bernie moved on to a job with Healthworks Newcastle, helping people make healthier lifestyle choices. Four years later, Bernie has started a new role with Centre West, which picked up the baton from New Deal in 2010. 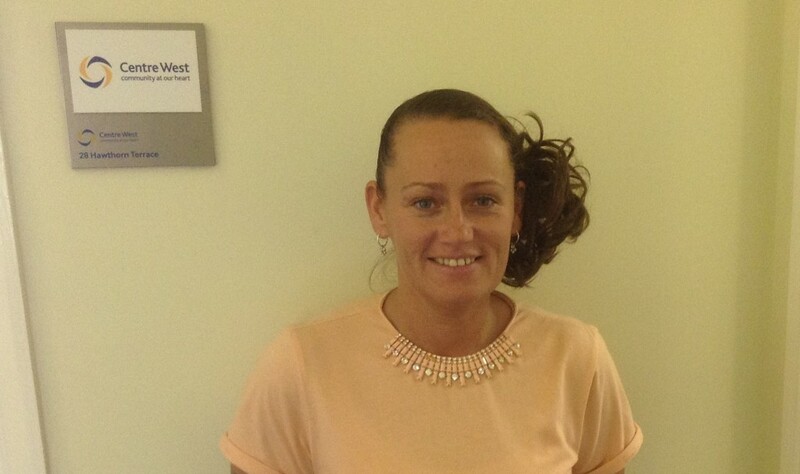 Bernie can be contacted at Centre West on 0191 406 0299 or 07966 064 849, or by email.